Des Moines East High School College & Career Counseling Department offers information and resources to all students and families in the areas of academics, college, career, and post-secondary planning. 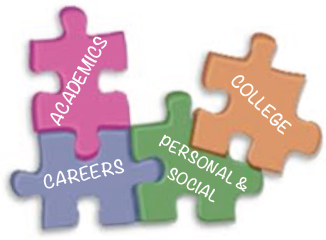 We also assist in issues or concerns with the social/emotional well-being of all students. Feel free to contact us if you have any questions. Go Scarlets!